The Honourable Chrystia Freeland, Minister of Foreign Affairs, has appointed Joseph John (Joe) Comartin of Windsor, Ontario to serve as the Consul General of Canada in Detroit. The Consul General in Detroit is the Government of Canada’s senior representative in the states of Michigan, Ohio, Indiana, and Kentucky. Comartin began his career as a civil litigation lawyer in Windsor, Ontario, before joining federal politics in 2000 as a Member of Parliament (MP) for Windsor-Tecumseh for the New Democratic Party. Mr. Comartin helped found the Canadian Auto Workers (CAW) Legal Services Plan and served as the plan’s managing director for the Windsor-Essex region. 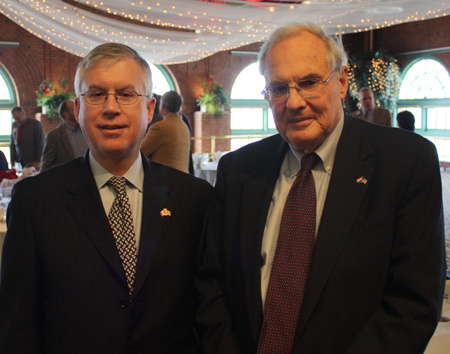 He also helped to establish co-operative housing and the CAW Child Care Centre. As an MP for 15 years, he served as Opposition house leader (2011 to 2012), and as deputy speaker of the House of Commons (2012 to 2015). In 2015, he retired from politics. In 2016, Mr. Comartin became distinguished political scientist in residence at the University of Windsor, where he taught ethics and reform in Canadian Parliament and a Constitutional law course on the Charter of Rights and Freedoms. Consul General George is currently in discussions with Global Affairs Canada to determine his next assignment. 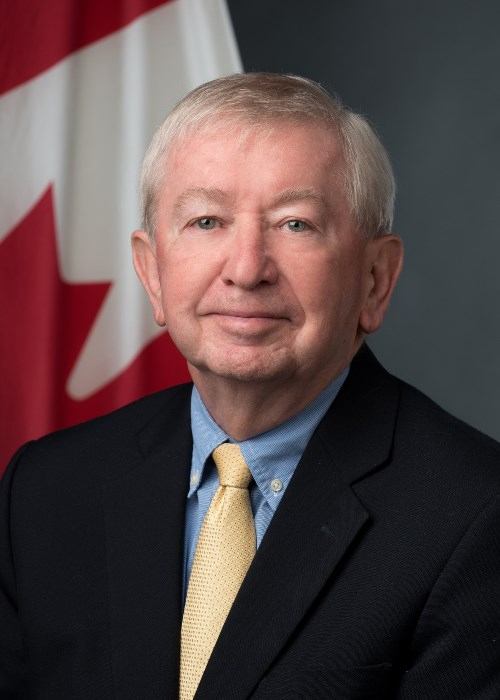 He previously served as Canada’s Ambassador to Kuwait and in numerous economic posts at Global Affairs Canada, including the Commercial Policy Division, the GATT Division, and the US Trade and Economic Policy Division. 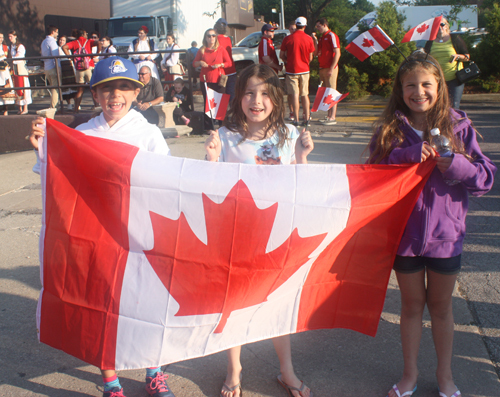 Submit your Cleveland Canadian news and events. Are you interested in doing business in Canada? Are you interested in taking a trip to Canada? 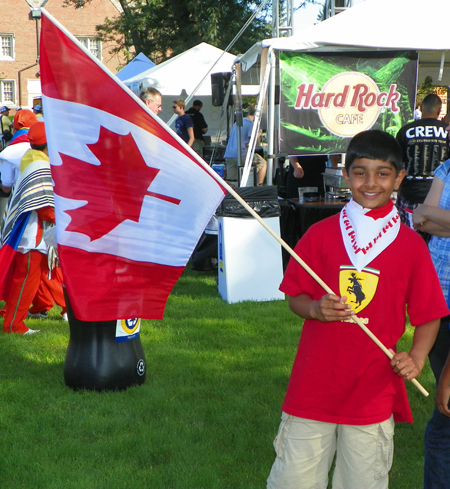 Are you of Canadian heritage and living, working or visiting Cleveland or Northeast Ohio? 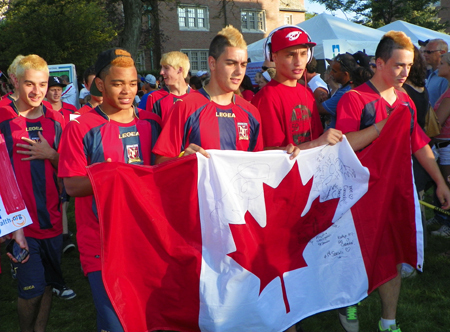 Canada was very well represented with hundreds of athletes. 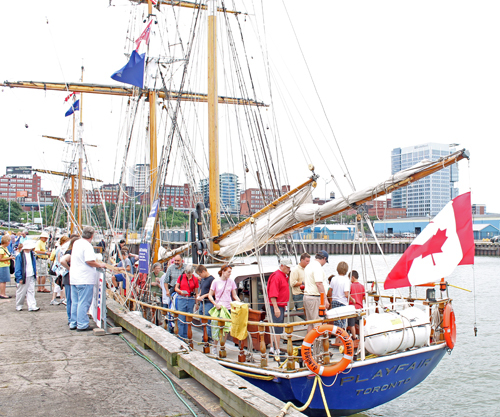 The Tall Ships Festival at the Port of Cleveland drew several international ships including a few from Canada. O Canada sung by Marie Crawley Diamond at the Robert Burns Dinner put on by the Scottish Heritage Association of Northeast Ohio (SHANO) on January 21, 2012. 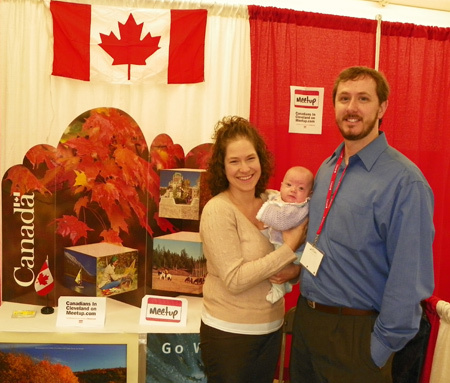 ClevelandPeople.Com Canadian Ambassador Richard Arnold with his wife Elizabeth and baby Madalyn at The Cleveland Home & Garden Show. Canada was the featured country at the January 2011 show. 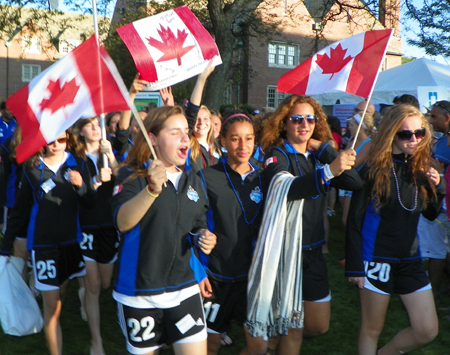 Canada was well represented at the annual Continental Cup July 1-4, 2010 at John Carroll University in Cleveland. 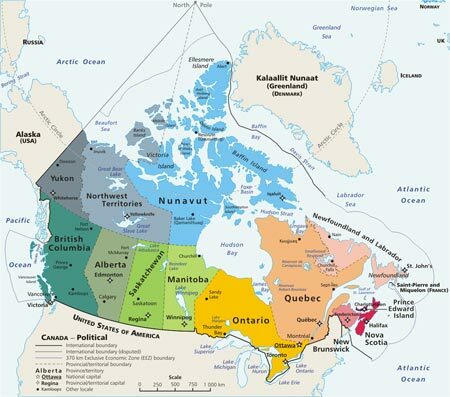 Can you name the 10 Canadian provinces and two territories? 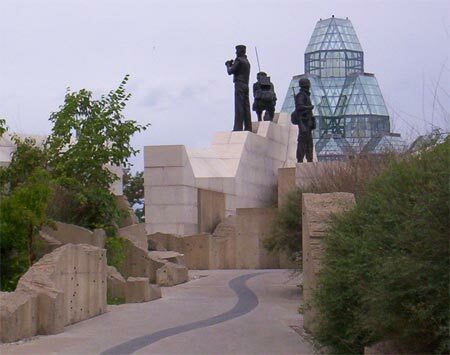 Canadians In Cleveland is a social networking group for Canadians (and their spouses/family) in the Cleveland area which celebrates Canadian history, culture, and traditions through observation of our holidays and common interests, providing members with the opportunity to meet other Canadians in the area and develop friendships and business relationships. 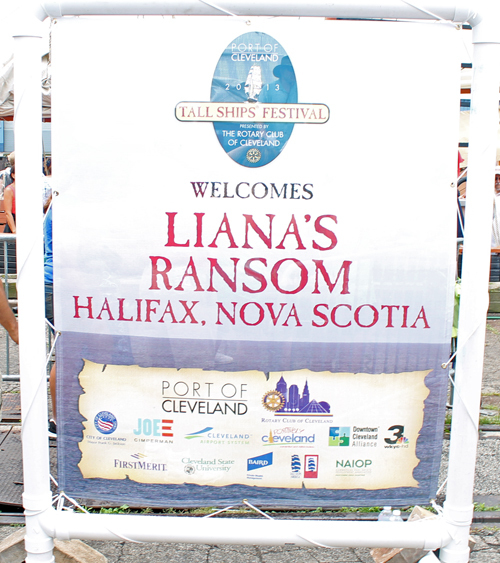 Without advertising other than a small web presence, the network has grown to over 30 members, many of whom meet regularly for a monthly happy-hour as well as other events and socials throughout the year. 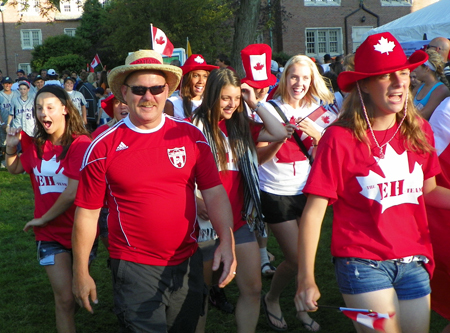 Submit your Cleveland Canadian organizations and resources. 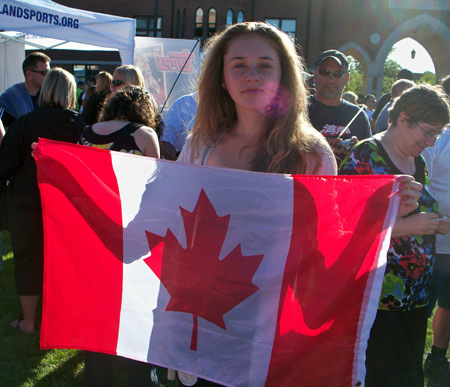 Submit your Cleveland Canadian jobs, classes and other opportunities. The BC Regiment, DCO, marching in New Westminster, 1940. 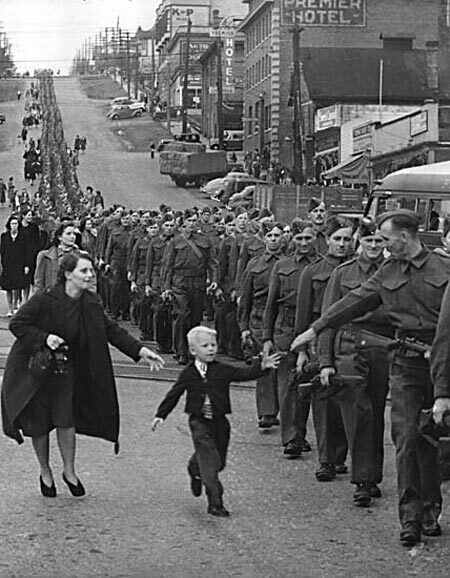 1.1 million Canadians served in WWII. Canadian servicemen played a major part in the D-Day landings of 6 June, 1944. Tell us about the music, food, holidays, traditions, costumes, language and other qualities that make Canadians so special. 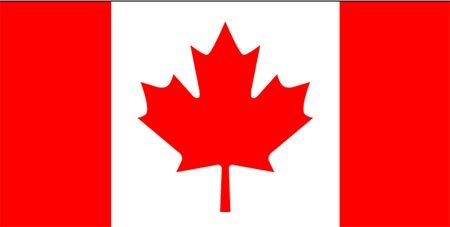 The name Canada comes from a St. Lawrence Iroquoian word, kanata, meaning "village" or "settlement". 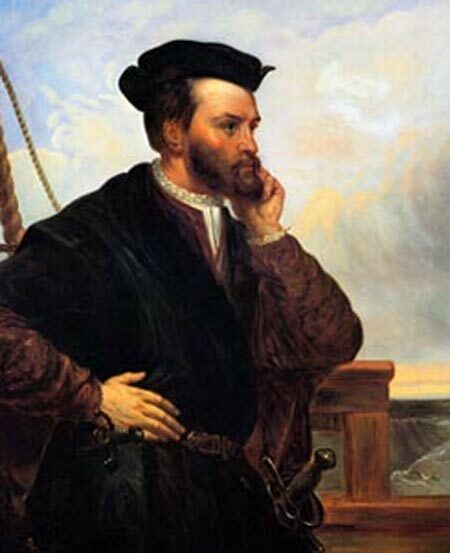 In 1535, indigenous inhabitants of the present-day Quebec City region used the word to direct French explorer Jacques Cartier towards the village of Stadacona. 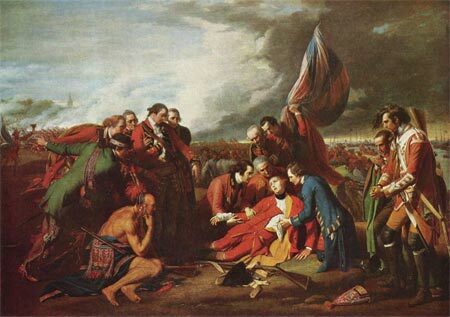 Cartier later used the word Canada to refer not only to that particular village, but also the entire area subject to Donnacona (the chief at Stadacona); by 1545, European books and maps had begun referring to this region as Canada. 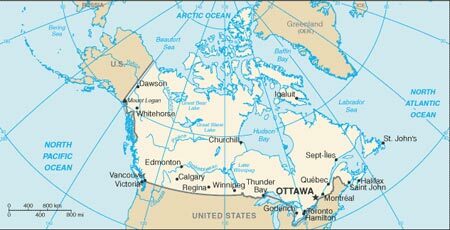 A land of vast distances and rich natural resources, Canada became a self-governing dominion in 1867 while retaining ties to the British crown. Economically and technologically the nation has developed in parallel with the US, its neighbor to the south across an unfortified border. 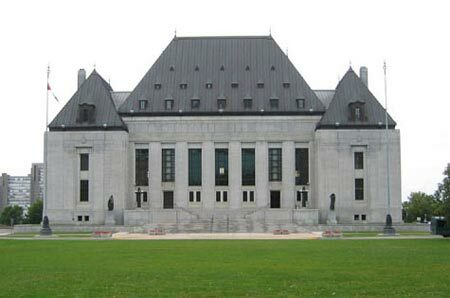 Canada faces the political challenges of meeting public demands for quality improvements in health care and education services, as well as responding to separatist concerns in predominantly francophone Quebec. Canada also aims to develop its diverse energy resources while maintaining its commitment to the environment. 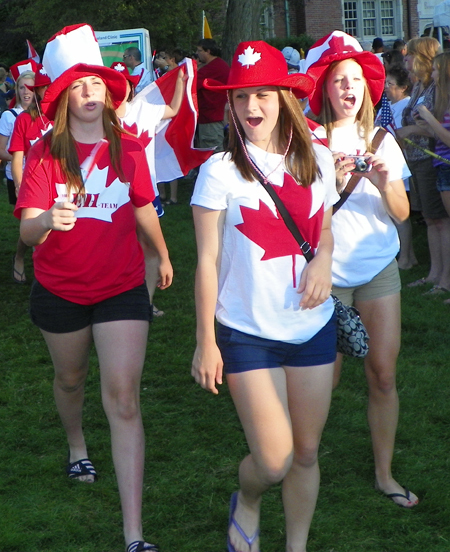 Submit your Cleveland Canadian cultural items. Read more about the Canadian and other Ambassadors. If you are interested in being considered to be an official ClevelandPeople.com Ambassador to the Cleveland Canadian community, please contact us. 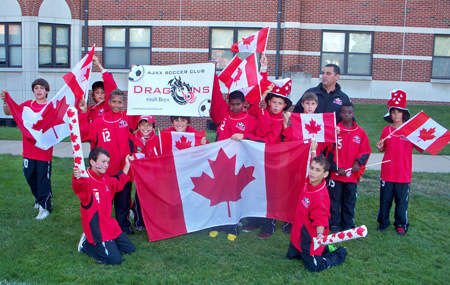 If you want to reach the Canadian community in Cleveland and Northeast Ohio, please contact us.